The Museum of the Revolution is a museum located in the Old Havana section of Havana, Cuba. The museum is housed in what was the Presidential Palace of all Cuban presidents from Mario García Menocal to Fulgencio Batista. It became the Museum of the Revolution during the years following the Cuban revolution. 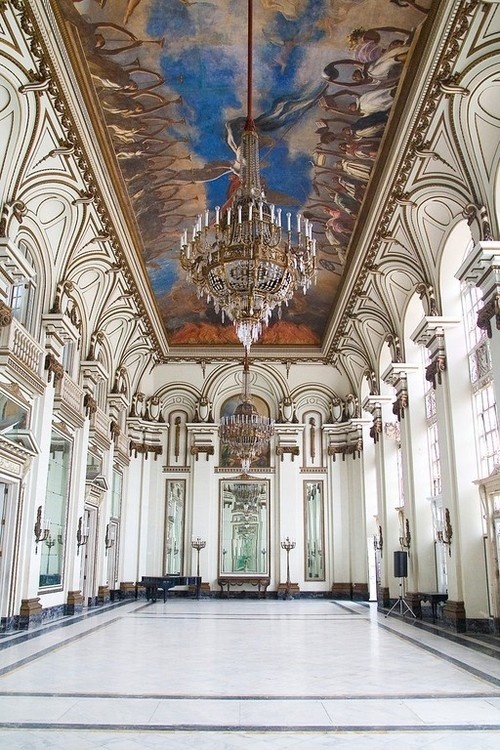 The former Presidential Palace was designed by the Cuban architect Carlos Maruri and the Belgian architect Paul Belau and was inaugurated in 1920 by President Mario García Menocal. It remained the Presidential Palace until 1959. The building has Neo-Classical elements, and was decorated by Tiffany & Co. of New York.